If you want to travel to Vietnam. Vietnam visa is required, there are two ways to get a Vietnam visa, you get a one from Embassy or visa online. 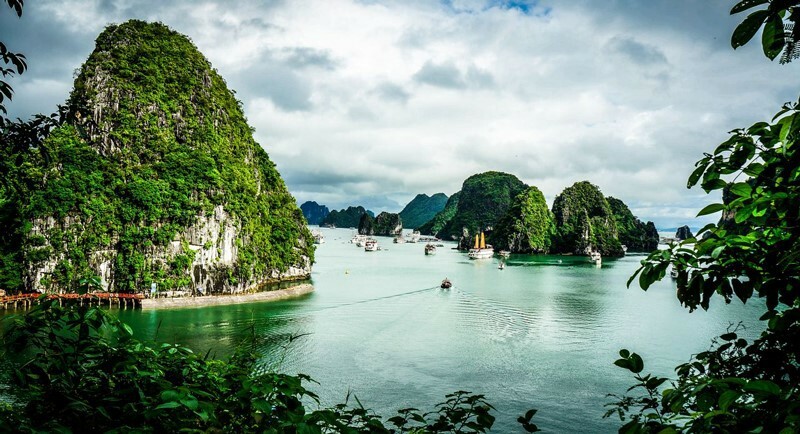 If your choise is Vietnam visa on arrival online, you should read these 4 tips below to ensure you have to pay as little as possible to obtain a valid visa for Vietnam. Because visa Vietnam on arrival is available for traveling to Vietnam by air only, so please don’t apply for this kind of visa when you intent to entering this country by land or sea. Otherwise, you are required to apply for a new visa via embassy, consulate or be refused from custom entry to Vietnam. And of course, the service fee charged by the online travel agent will not be refunded. You are recommended to apply the online application for visa approval letter right after you decide to travel in Vietnam by air. As if you submit your online application a little bit late (less than 1 day or a few hours prior to your flight) (except for unexpected happen), a higher fee may be charged or even all services you reserved will be cancelled in case you can not book your Vietnam visa online. It is really a waste of money that can be avoided. In fact, you should remember that once the visa approval letter is issued by the Vietnam Immigration Department, no amendment can be made. And in case the visa approval letter contains any wrong your information due to your fault, you will be charged to apply for a new valid visa approval letter. When applying for visa on arrival, you are required provide a planned arrival date. Beside, you should keep in mind that you can enter Vietnam later then arrival date that you provided in the application, but an earlier arrival is not allowed. So, you should provide an arrival date as exact as possible to avoid any possibility of applying for new visa approval letter due to earlier arrival. These are 4 tips for travelers to save cost and time when applying for Vietnam visa on arrival . Let’s be a smart travelers and spend our money in a smart way.